Sichuan: Yajiang Xian. Road (Highway 318) from Yajiang to Litang. SE-facing meadow with scattered dwarf shrubs, including Quercus, and Abies. 30°3'49"N, 100°46'16"E; 4150 m.
Beneath shrubs. Corolla pinkish purple, base of galea whitish. 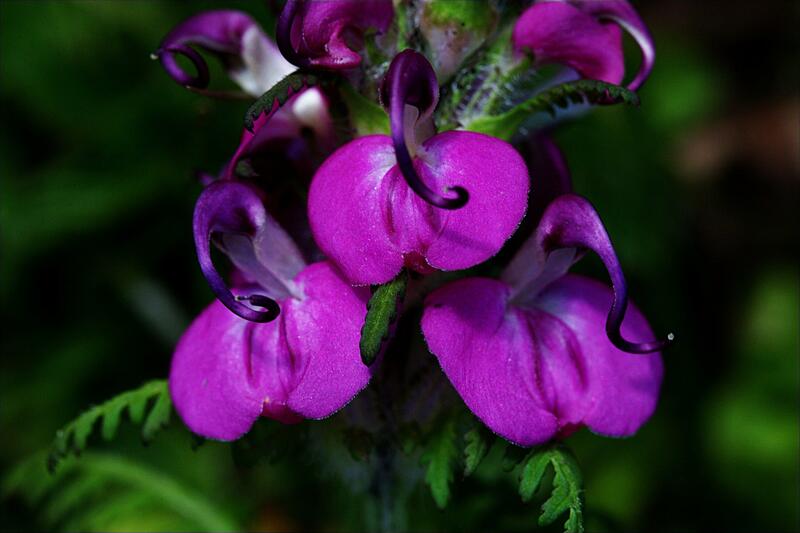 Originally identified as Pedicularis gyrorhyncha Franchet ex Maximowicz.